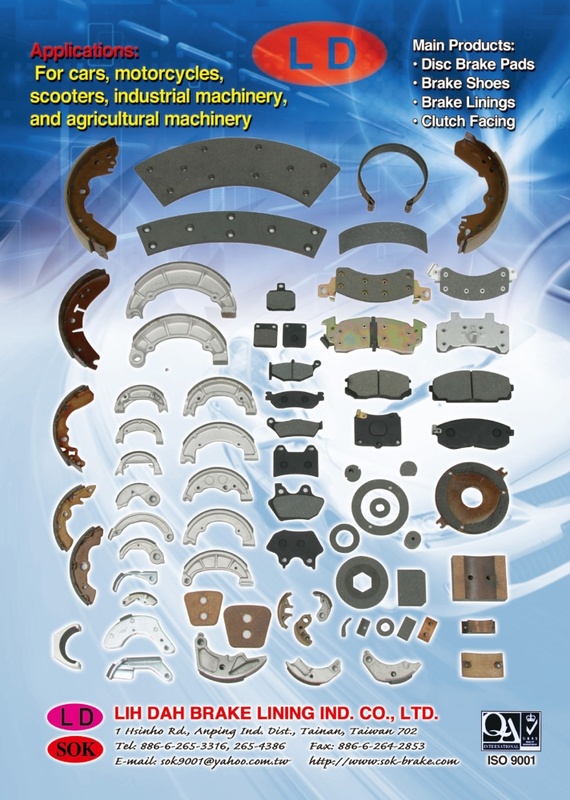 Lih Dah Brake Lining Industrial Co. has dedicated itself to making braking system parts for a variety of vehicles and machines ever since its inception as an export-driven Taiwanese manufacturer in 1973. A devotion to the sharpening of its competitive edge has helped Lih Dah to achieve sustainable growth over the past decades. To satisfy its demanding customers, the company has strived constantly to improve its manufacturing technologies and upgrade its production equipment. It has also placed strong emphasis on R&D, developing new friction materials including non-asbestos and low- and semi-metallic materials as well as exterior designs that enhance the added value of its products. 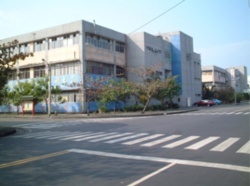 Lih Dah also devotes unremitting efforts to improving quality, carrying out strict by-the-book quality-control measures at the factory, and constantly improving quality standards in line with ISO 9001, ISO 14001, and TS16949 standards so as to consolidate its status as a world-caliber manufacturer with an impressive presence in the OEM market. Sound operating management and worker training make up other important parts of the company’s quality policy. 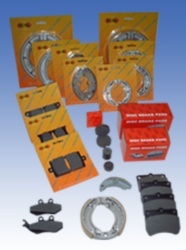 Lih Dah’s product portfolio encompasses disc brake pads, brake shoes, scooter and ATV brake linings, and clutch shoes with different specifications and sizes that suit them for use in passenger cars, racing cars, motorcycles, forklifts, agricultural machinery, bicycles, snowmobiles, marine craft, cranes, trains, golf carts, textile machines, mowers, construction machinery, and motor and sports equipment. Lih Dah exports all of its products, under its own “LD” and “SOK” brands. Long life.Quiet.High coefficient of friction.